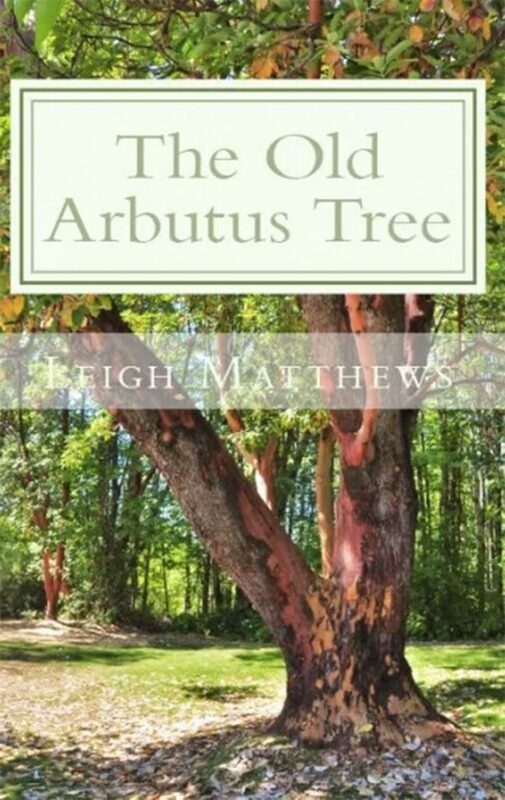 Leigh (L) Matthews is a queer, vegan, feminist, immigrant writer living in Vancouver, BC. 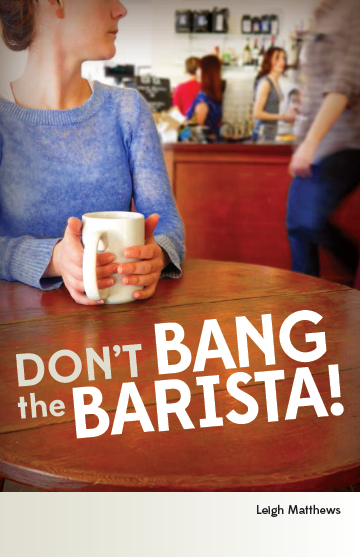 Her first novel, The Old Arbutus Tree, was published in 2013, followed by the first two novels in the All Out Vancouver series: Don’t Bang the Barista! 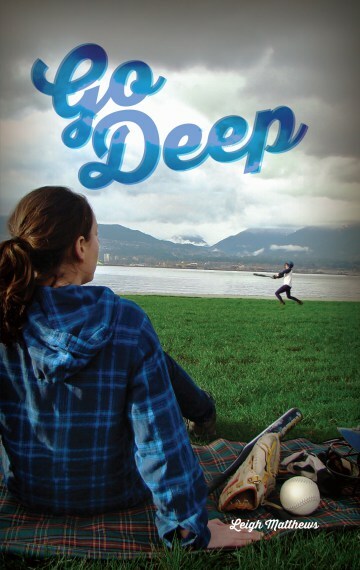 (2014) and Go Deep (2016). 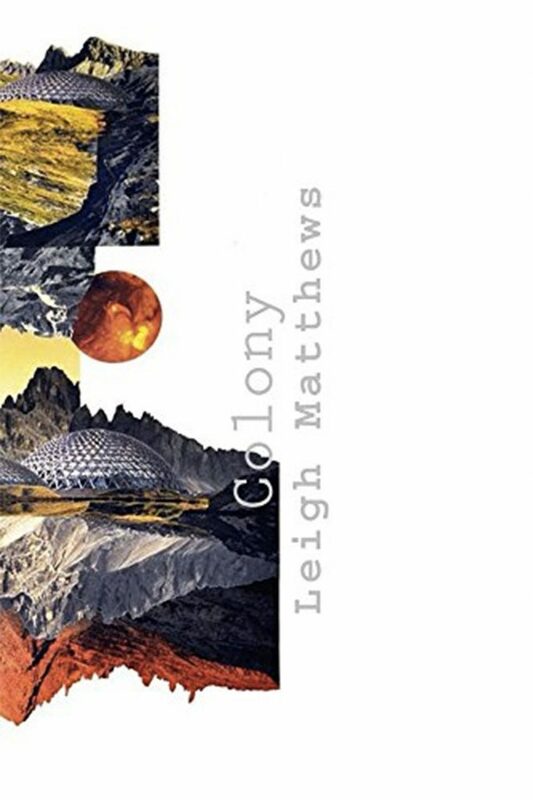 Her fourth novel, Colony, will be published in September, 2017. 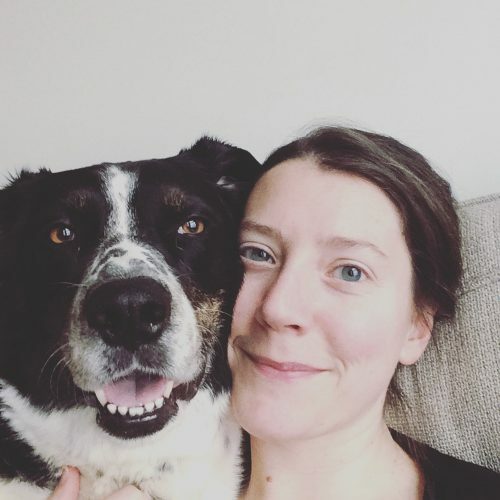 When she’s not at the beach with her pup, L works as a medical copywriter focusing on nutrition and public health communication. 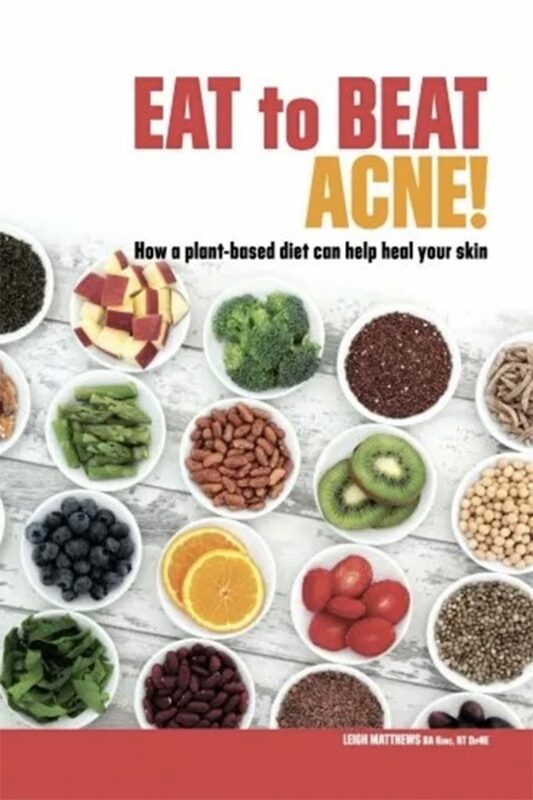 She is a qualified nutritionist with an interest in food security, nutriepigenetics, and intersectional vegan feminism, and published her first non-fiction title (Eat to Beat Acne) in 2015.